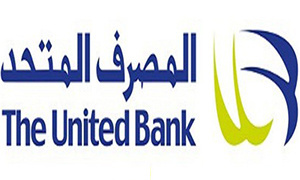 UBEG - Car Murabaha "Used and Brand New"
Finance tenor up to 8 years. Various programs that satisfy different market segments. Financing up to 750,000 EGP. Last six months of bank statements (personal or business). Valid commercial register/replacement for professionals. Company undertaking to transfer salary/installment.